we have the guidance and designs to elevate your small business. Rethink the power of your brand. We fuse marketing intelligence and creative problem-solving to produce the most creative, memorable, and effective communications possible for our clients. EDC is a boutique design agency with big project experience that combines a passion for creative communication with clients who make a difference. We collaborate with you to visually charge your message with a uniquely authentic and memorable voice that stands out from the crowd.  Hi, my name is Matt Grogan, the Founder of Elevation Design Co. Raised in the city, but inspired by Rocky Mountain peaks, I founded Elevation to offer affordable services to small businesses, foundations, and charities who are ready to break out to the next level. I firmly believe good thoughtful design can take a company to new heights, and should not just be reserved for those companies with deep pockets. Having both degrees in Business and Design, I strive to use my education and experience to solve everyday problems, and push beyond normal expectations. Good design begins with discipline, and the necessity to get inside a problem. For 9 years I served active duty in the Marine Corps, where I gained discipline and extensive problem solving experience. I was able to travel around the globe, learning to communicate across a variety of cultures. My family has returned to the Rocky Mountain region. We have learned to embrace the fast paced city life, and reflect in the warmth of small town living. We've settled down on the edge of Colorado and Kansas, where we found a value-centric environment that allows me to push outside the normal limitations of design and advertising. I’m pleased to have roots planted again where my wife and I can raise our daughter amongst family and friends, have the space for our dogs to run, have horses to ride, and starry skies to wash our days away. I use design projects to solve problems. Our process first begins by asking the right questions, to provide the most effective product. A brand is more than a logo, but a collection of standards creating a personality. I curate these elements to position your brand successfully in the market place. Starting with market research, our campaigns have helped clients reach their the audience, driving measurable success.